Jaxon is one! This sweet boy was born early, but has thrived through his first year. I think there's something really special about family photos celebrating that first year. There are so many milestones in that first year of parenthood, so many tears and laughs an struggles and celebrating that you've finally made it past that first year... I don't know. It just makes me feel all warm and happy inside!! 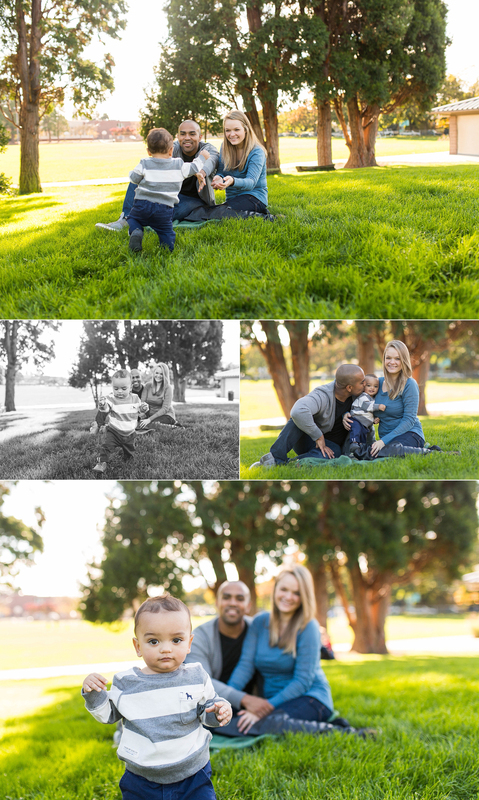 Thanks for hiring me to photograph your gorgeous family, Makaila and Leo. Congrats on Jaxon's first year!